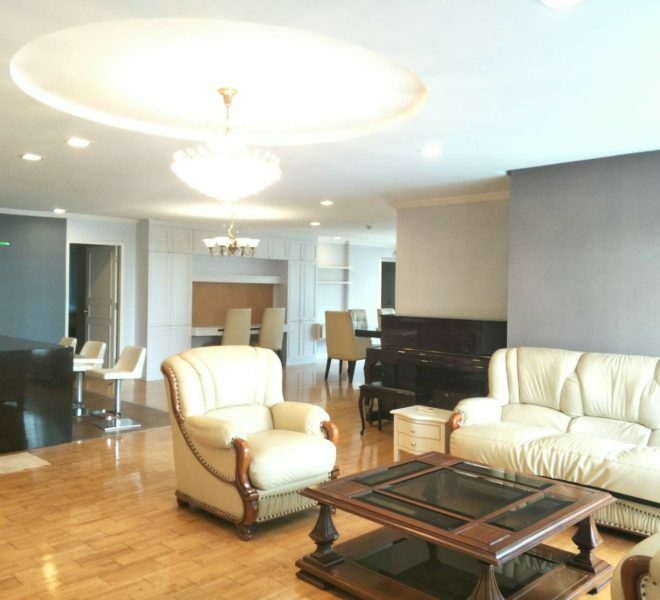 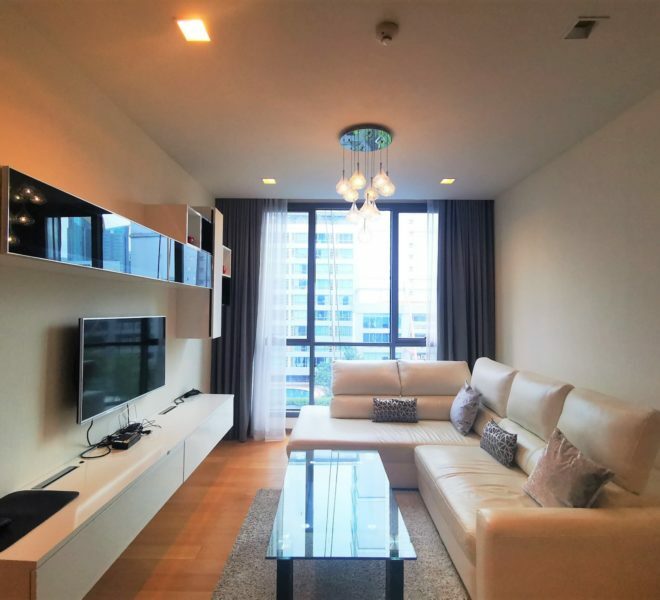 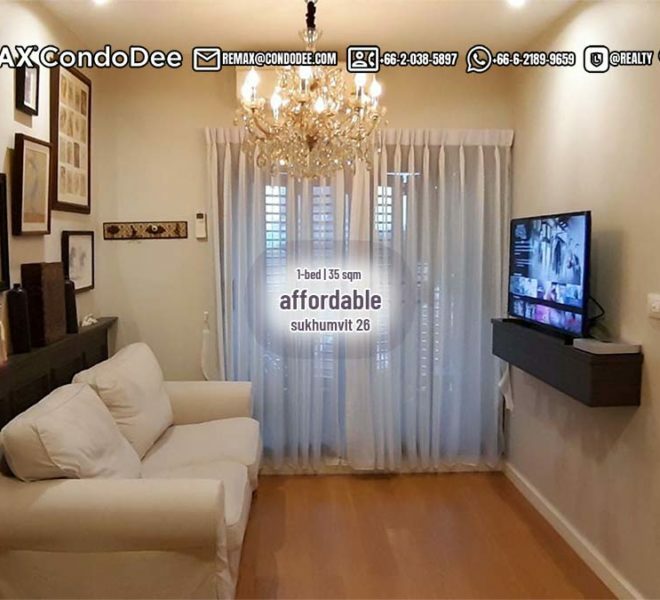 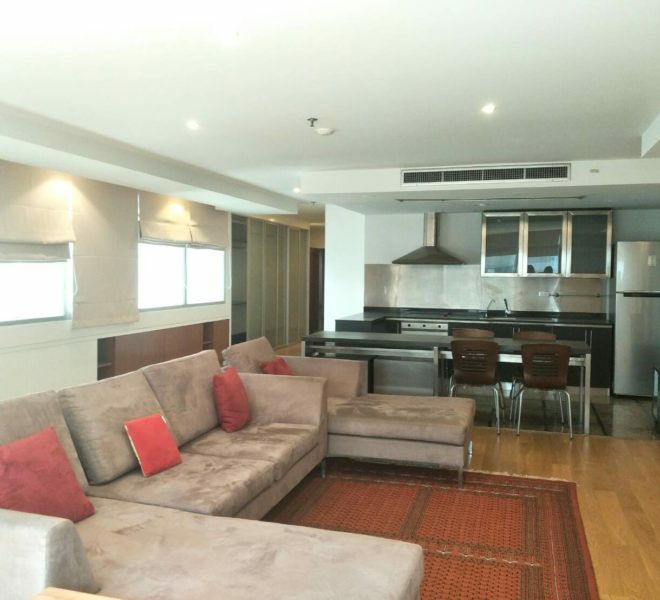 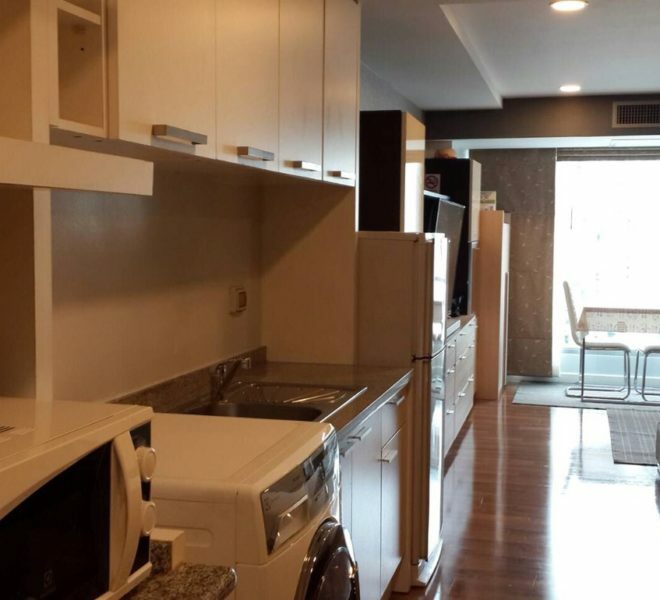 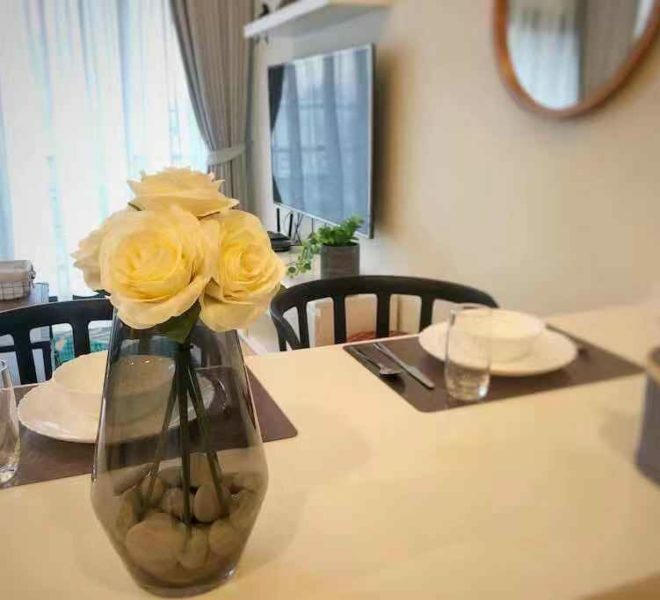 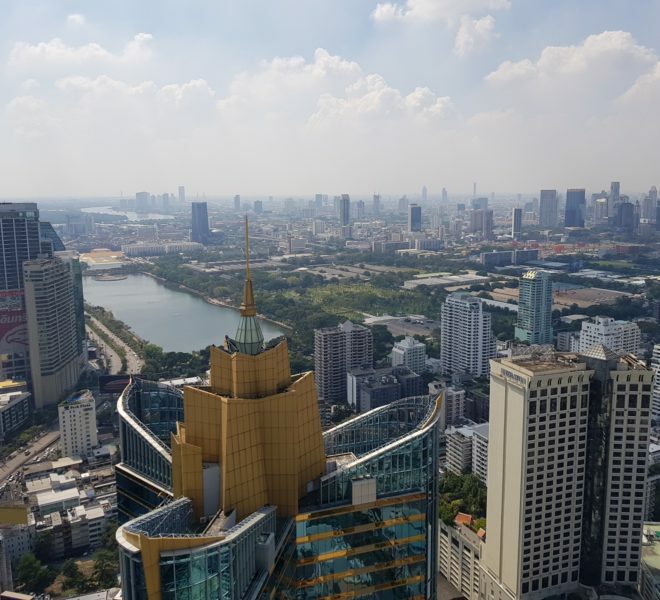 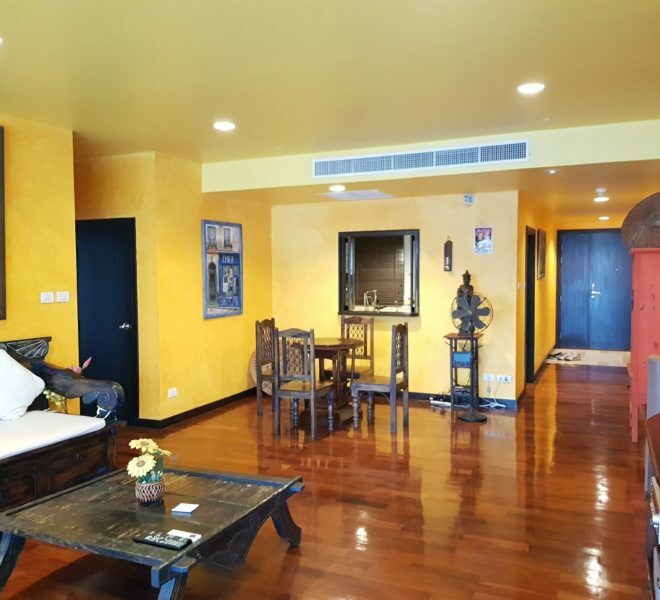 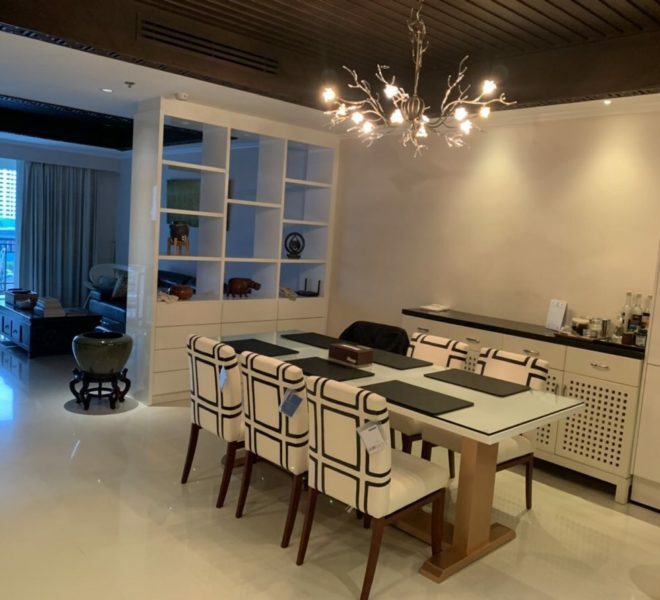 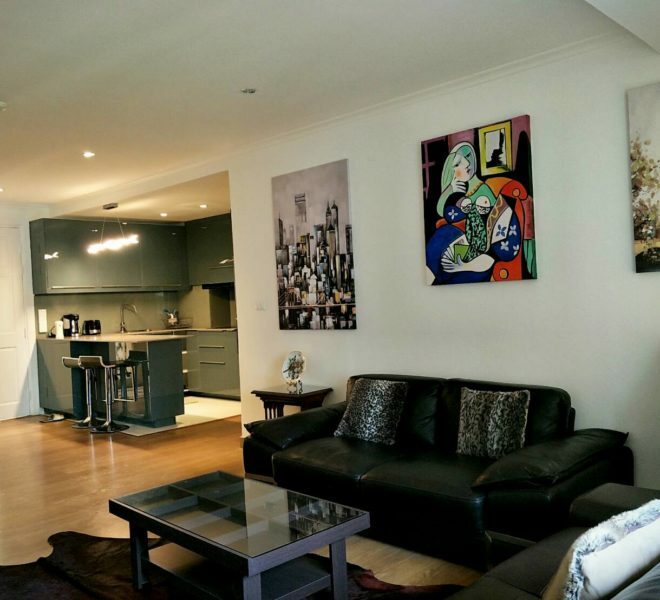 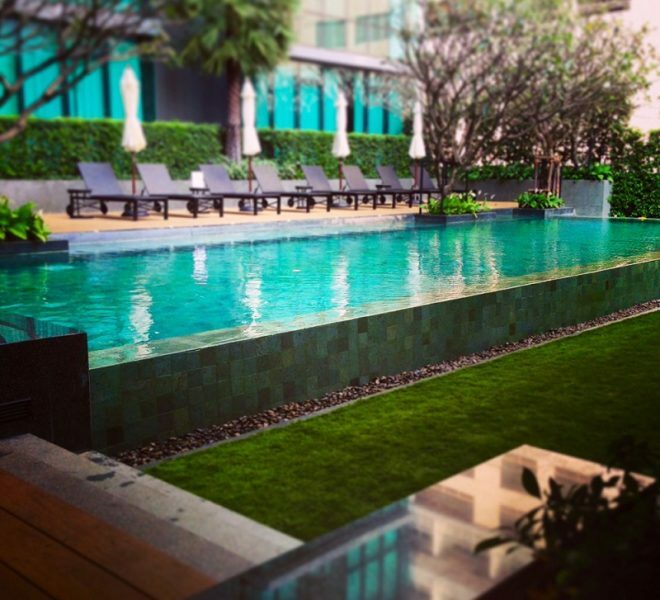 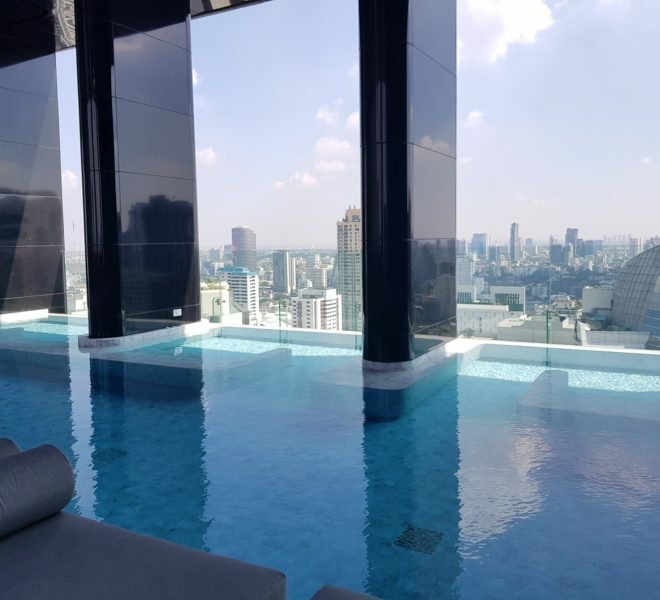 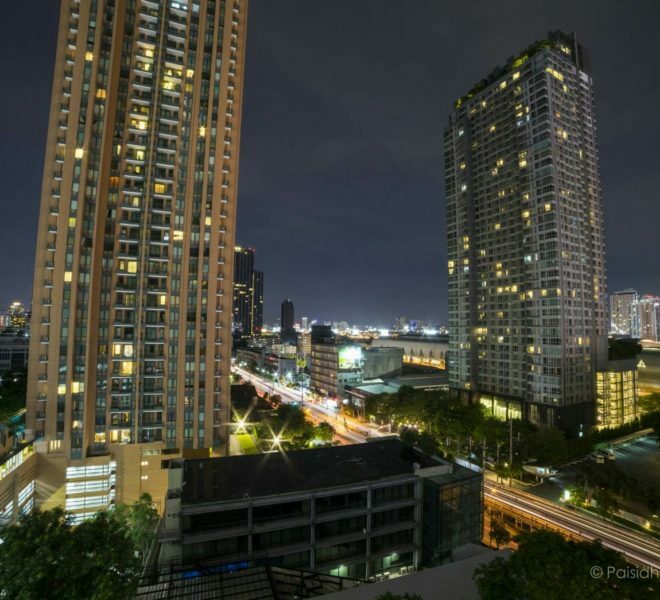 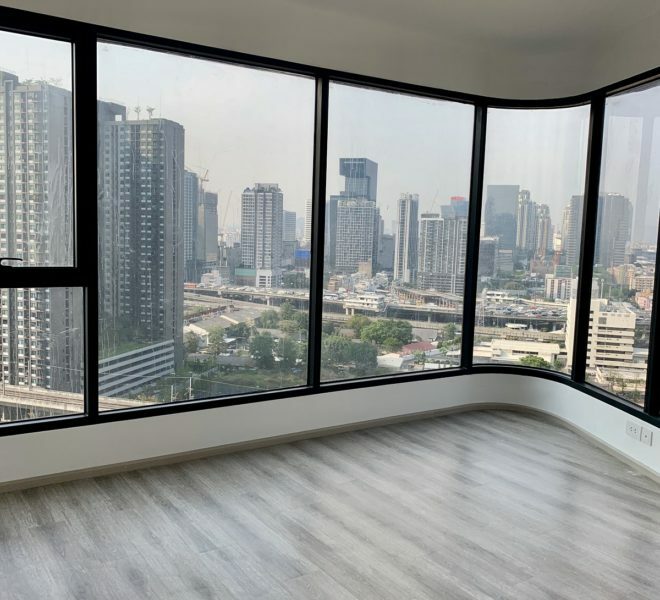 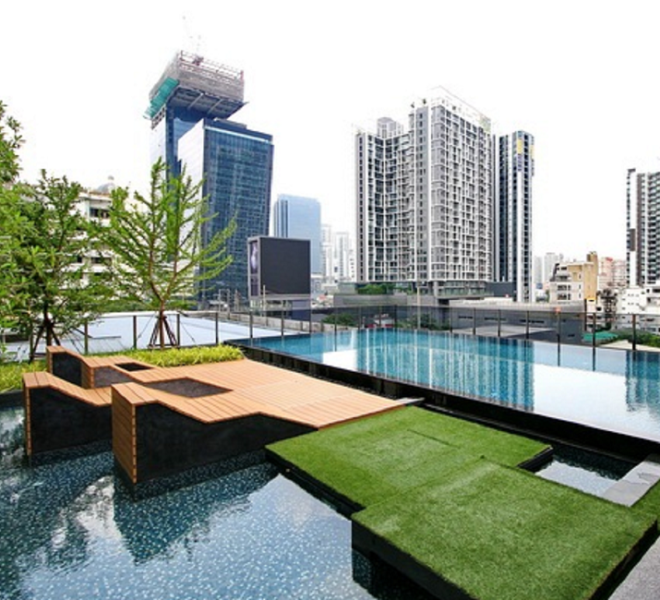 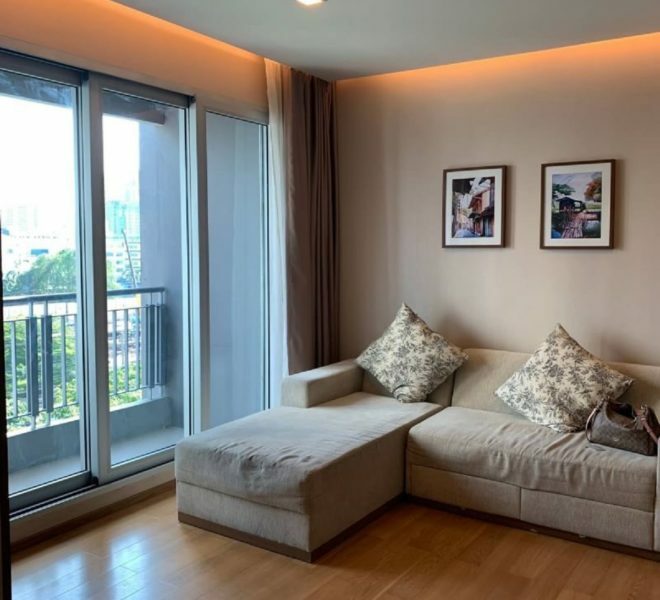 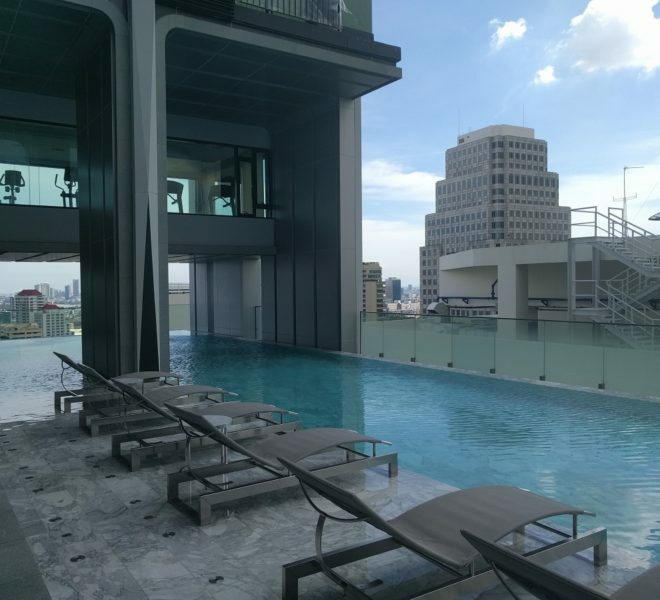 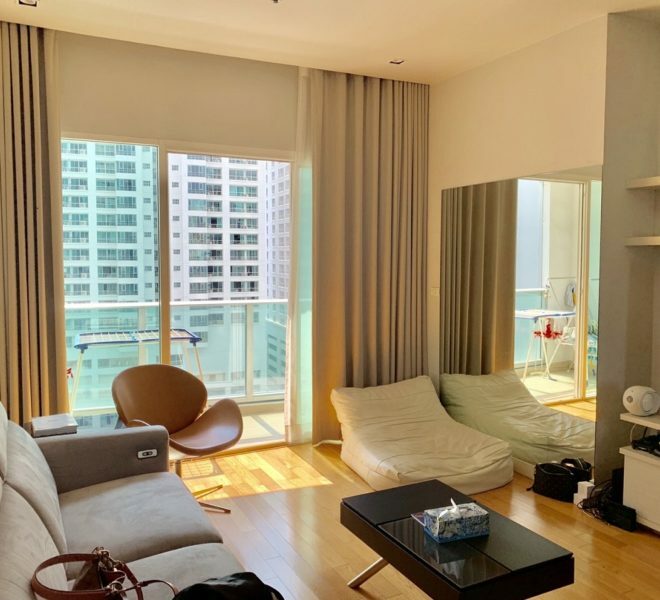 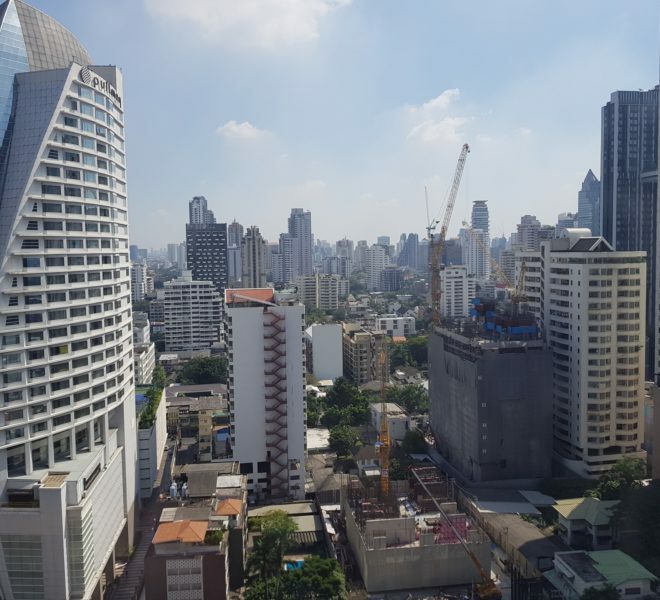 Search for condos in Asoke and surrounding areas such as Sukhumvit, Rama 9 (also called Rama IX), Makkasan, Phetchabuti Road, and other Bangkok areas. 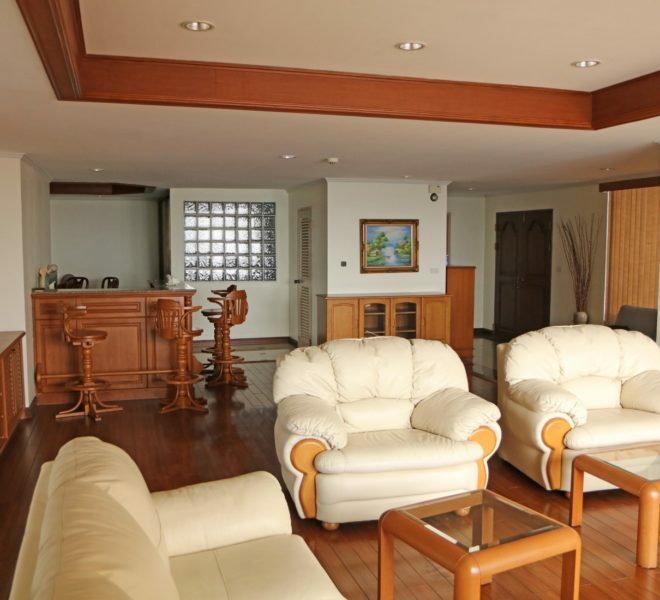 We have a wide range of hand selected luxury condominiums for sale. 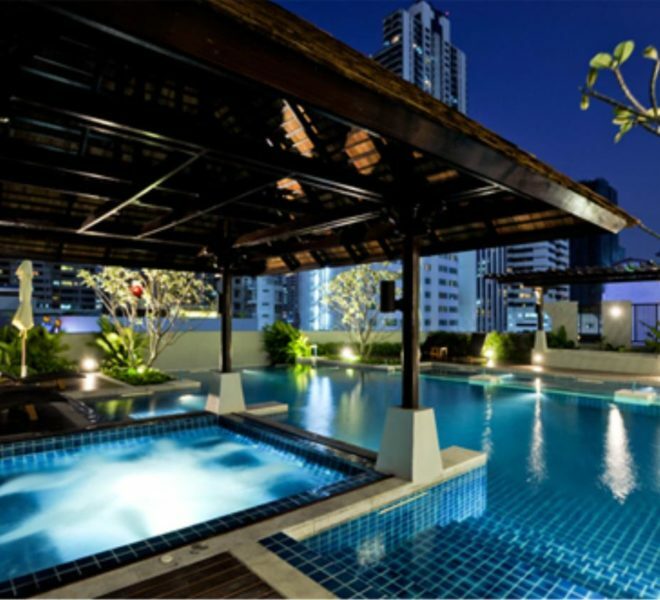 Submit your property for free! 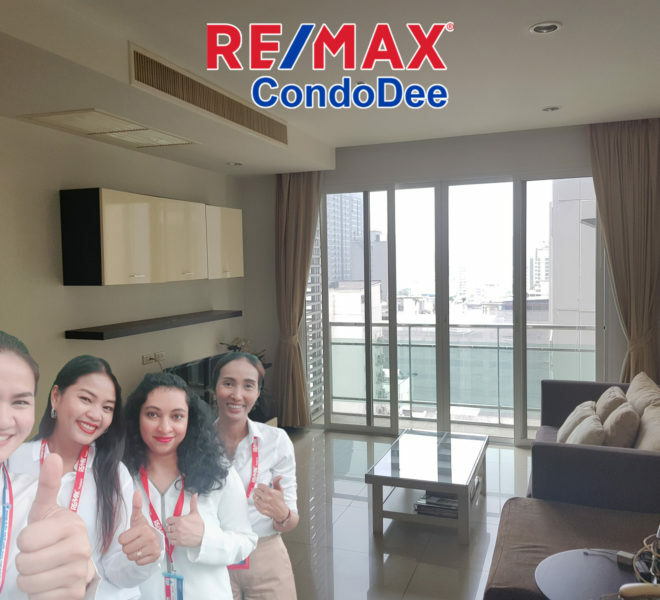 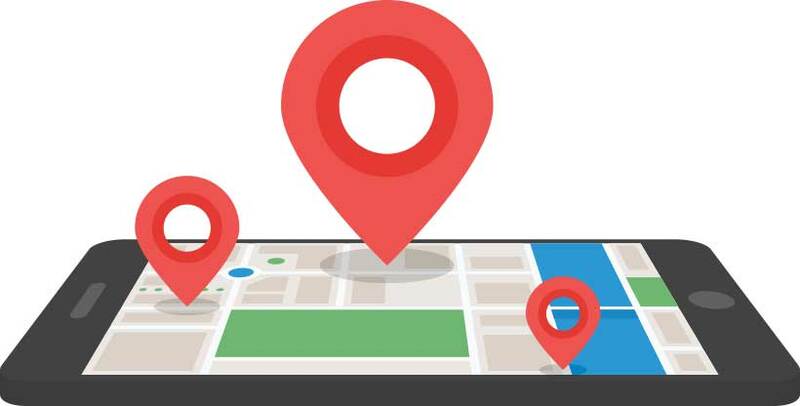 Submit your property to RE/MAX Condodee to get in-front of the right buyers within our huge customer database. 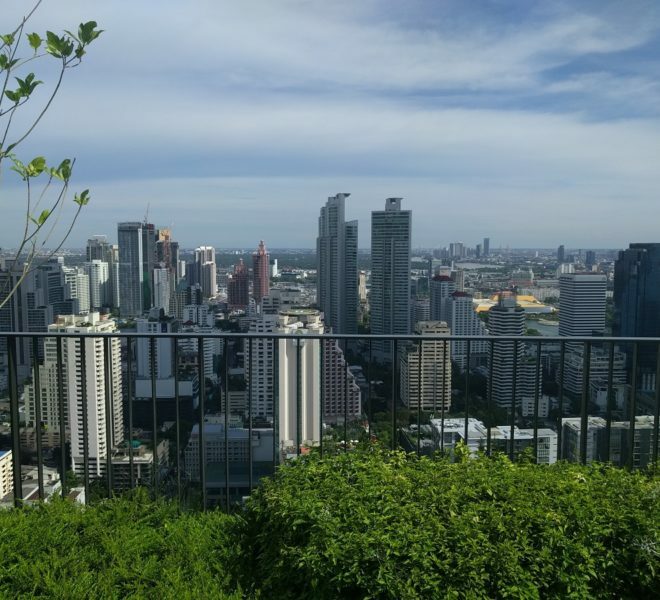 Submission is free of charge!